In a world where tainted and counterfeit products pose significant risks to organizations, we see an increasing need for a standard that protects both organizations and consumers. Altered or non-genuine products introduce the possibility of untracked malicious behavior or poor performance. These risks can damage both customers and suppliers resulting in the potential for failed or inferior products, revenue and brand equity loss and disclosure of intellectual property. On top of this, cyber-attacks are growing more sophisticated, forcing technology suppliers and governments to take a more comprehensive approach to risk management as it applies to product integrity and supply chain security. Customers are now seeking assurances that their providers are following standards to mitigate the risks of tainted and counterfeit components, while providers of Commercial Off-the-Shelf (COTS) Information and Communication Technology (ICT) products are focusing on protecting the integrity of their products and services as they move through the global supply chain. In this climate we need a standard more than ever, which is why today we’re proud to announce the publication of the Open Trusted Technology Provider Standard (O-TTPS)™(Standard). The O-TTPS is the first complete standard published by The Open Group Trusted Technology Forum (OTTF)™ which will benefit global providers and acquirers of COTS and ICT products. The first of its kind, the open standard has been developed to help organizations achieve Trusted Technology Provider status, assuring the integrity of COTS and ICT products worldwide and safeguarding the global supply chain against the increased sophistication of cyber security attacks. Specifically intended to prevent maliciously tainted and counterfeit products from entering the supply chain, the standard codifies best practices across the entire COTS ICT product lifecycle, including the design, sourcing, build, fulfilment, distribution, sustainment, and disposal phases. Our intention is that it will help raise the bar globally by helping the technology industry and its customers to “Build with Integrity, Buy with Confidence.”™. The OTTF is now working to develop an accreditation program to help provide assurance that Trusted Technology Providers conform to the O-TTPS Standard. The planned accreditation program is intended to mitigate maliciously tainted and counterfeit products by raising the assurance bar for: component suppliers, technology providers, and integrators, who are part of and depend on the global supply chain.Using the guidelines and best practices documented in the Standard as a basis, the OTTF will also release updated versions of the O-TTPS Standard based on changes to the threat landscape. Interested in seeing the Standard for yourself? You can download it directly from The Open Group Bookstore, here. 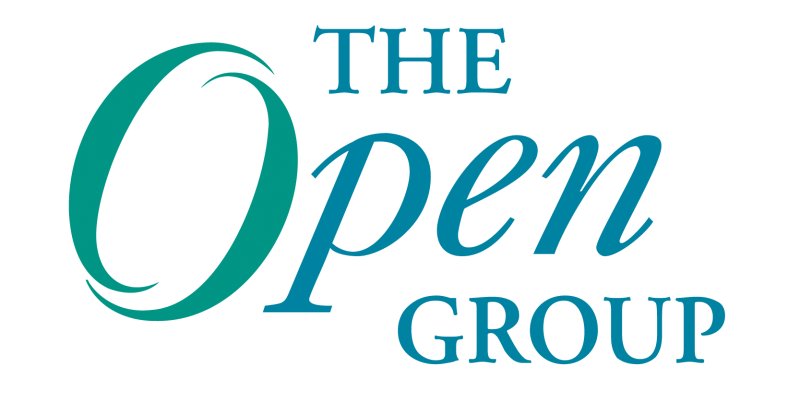 For more information on The Open Group Trusted Technology Forum, please click here, or keep checking back on the blog for updates. When you are working with a global supply chain the chances of something go wrong increase dramatically simply because the supply chain is that much bigger. There are more moving parts, more vendors, more places for things to go wrong and loopholes to be exploited.